Jan Carlos Ozuna Rosado is part of the new generation of Latin American music stars. 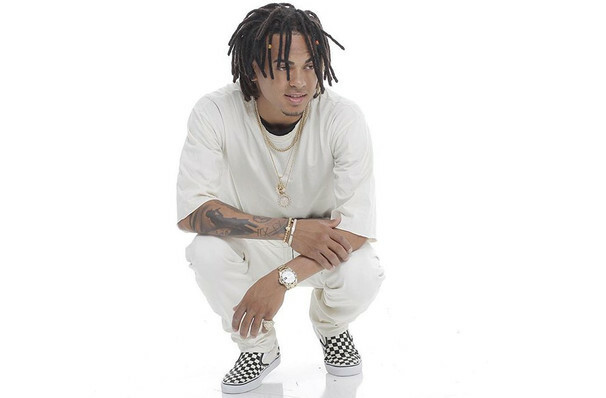 The young reggaeton singer songwriter, who goes professionally by Ozuna, has ridden the viral wave, amassing over 800 million views on his Youtube channel. The Puerto Rican-born performer brings a touch of urban soul and hip-hop to the popular Spanish-language genre. The heartthrob began writing songs at the tender age of eight, breaking into the industry with smash hit single Imaginado. 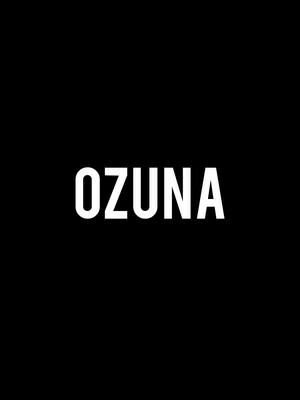 This song set the tone for the rest of his catalogue; Ozuna focuses on uplifting and positive lyrics, never using profanity to set a good example for his beloved daughter. Seen Ozuna? Loved it? Hated it? Sound good to you? Share this page on social media and let your friends know about Ozuna at Cedar Park Center. Please note: The term Cedar Park Center and/or Ozuna as well as all associated graphics, logos, and/or other trademarks, tradenames or copyrights are the property of the Cedar Park Center and/or Ozuna and are used herein for factual descriptive purposes only. We are in no way associated with or authorized by the Cedar Park Center and/or Ozuna and neither that entity nor any of its affiliates have licensed or endorsed us to sell tickets, goods and or services in conjunction with their events.